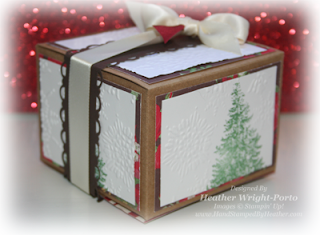 For this week's project we decorated the Kraft Box featured in the Holiday Mini! P.S. I just realized after visiting my team member's blog that I was supposed to coordinate this project with last week's card, Christmas Lodge. So guess what.....here's the redo. Here is the "real" project. LOL. So you have a treat with two boxes today. Here is the box that now coordinates with last week's project, featuring Christmas Lodge, Northern Flurry Textured Impressions Folder and the Holly Berry Bouquet Specialty paper! 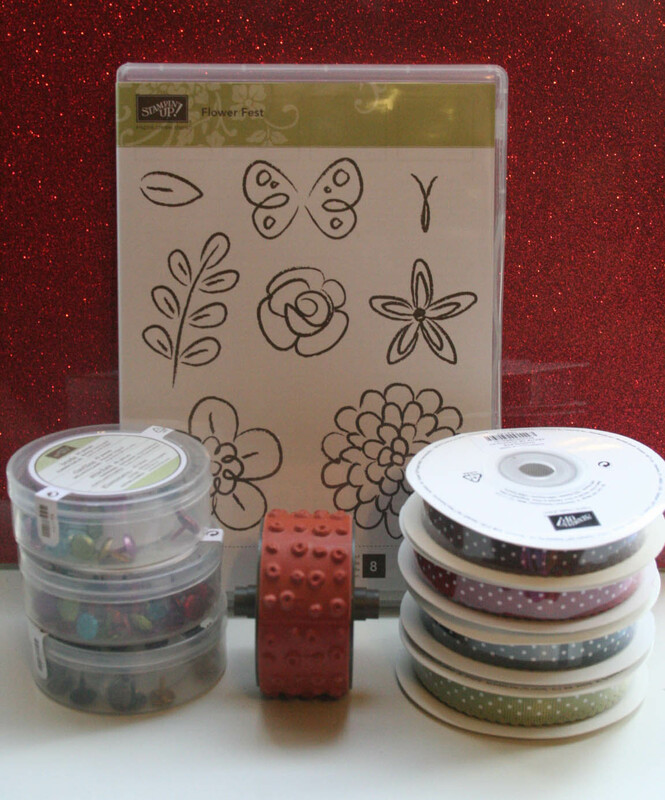 Or course there is some more scalloped edges and beautiful ribbon to finish off any project! My tutorial will be now on this project!!!! I didn't use many new supplies, but this week the new product is the Champagne Shimmer Paint. The picture doesn't do it justice and I actually ran out of my paint supply (LOL) as I use it often! And here's the close-up...you've seen this beautiful cross (created from the large Serene Snowflake) many times....but is is very beautiful. 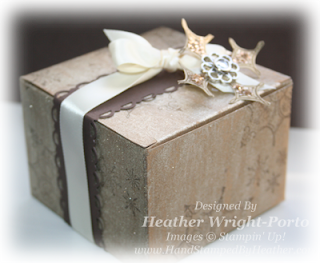 So I painted the box with the Champagne Shimmer Paint, let it dry, and then stamped with Early Espresso Classsic Ink and Whisper White Craft Ink using the snowflakes from Serene Snowflakes stamp set. I again used the Scallop Trim Border punch, again a favorite and used throughout my Countdown to Christmas with Sandi & Friends. Finishe the project with a bow! I hope you enjoyed this week's project. TODAY is the LAST DAY for YOUR CHANCE to win! Be sure to leave a comment on every team member's blog, as well as mine (LOL), to increase your chances of winning some delicious blog candy! BLOG CANDY: All items from the recent Online Extravaganza! I love the look of this box!! I love the shimmer paint too, and this is a great idea for using it. Isn't it amazing how that paint can "glammer up" just about anything. And all the embellishments just make it really Super! Thanks for sharing. Love the idea of painting the box with shimmer paint. Wow! tfs. Love your box! Must get some of that shimmer paint. The cross is different and adds so much. Have enjoyed this Countdown to Christmas and all the wonderful projects you talented ladies have created and so generously shared with us. Thanks! I really LOVE the cross made from the snowflake. This is another WOW project!!! Thanks for sharing your gorgeous projects. This box is absolutely gorgeous! Have a Merry Christmas and a Happy New Year filled with Peace, Love & Joy. Beautiful box and so different. I will have to get and try that shimmer paint and it really does add to a project. The cross is beautiful. I'm so glad I found your site and all the others, I have enjoyed and received so may ideas. TFS the shimmer paint tip! I've been hoarding mine, guess it won't last as long if I paint with it! Heather, I love the Serene Snowflake box as that stamp set is one of my favorites. Your box is absolutely lovely. Thanks so much for sharing your talents with us and I look forward to seeing more projects in the year 2012. Heather, Your box may not match your card but who cares? This is so beautiful and I'm glad you "goofed" so we could all get this. I have had a really great time participating with you in the countdown. This is so, so elegant - I love your attention to detail. I would never have thought about shimmer paint on the box - very cool! I really like the snowflake cross on the top, and the bling just sets if off so nicely. Thank you for the inspiration! This is absolutely beautiful...so elegant and rich looking. It has been so much fun playing along with you...I am going to miss it. Happy Holidays and hugs from Shelagh. I am so sorry to see the end of your Christmas projects and thank you for sharing - I have really, REALLY enjoyed them. BUT so very excited to hear that you and your teammates will be bringing us more ideas! Yippee skippee! Thank you and Merry Christmas to all! Thanks for all the beauty you have shown over the past 10 weeks. You work (and all the other bloggers) has really inspired me. 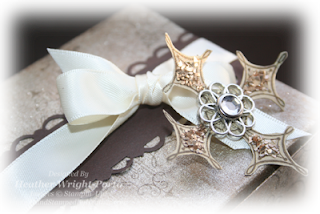 I love the simplicity of your box....absolutely gorgeous! 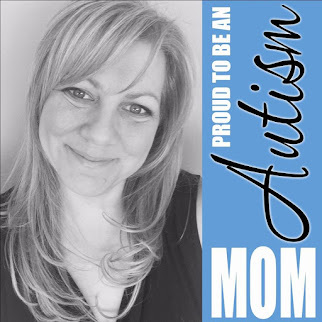 Thank you for sharing your creativity and inspiration during this most wonderful project! I'm speechless It's SO PRETTY !! Thanks for all the Christmas inspiration...'love it! WOW! Awesome creativity! Just beautiful! Both boxes are lovely! I'm going to hate having this series end! Loved all of your projects this season and hope to see you on the design team next season as well. The boxes are so pretty! Debbie. Amazing boxes!!! Like how you did your projects. Thanks so much. Such great projects. Thanks for sharing! Absolutely gorgeous box Heather!! I love the snowflake and the use of the champaigne shimmer paint. Waaa! I'm sad that Countdown to Christmas is over -- but, thank you so much for sharing your talent with us!! I'll be back. Can I just say awesome! How lucky are we? We got two great ideas! Thanks for the inspiration! These boxes are both beautiful! Thanks for sharing. Merry Christmas and Happy New Year. Both boxes are just lovely. What a fun Countdown to Christmas this has been with so much inspiration!